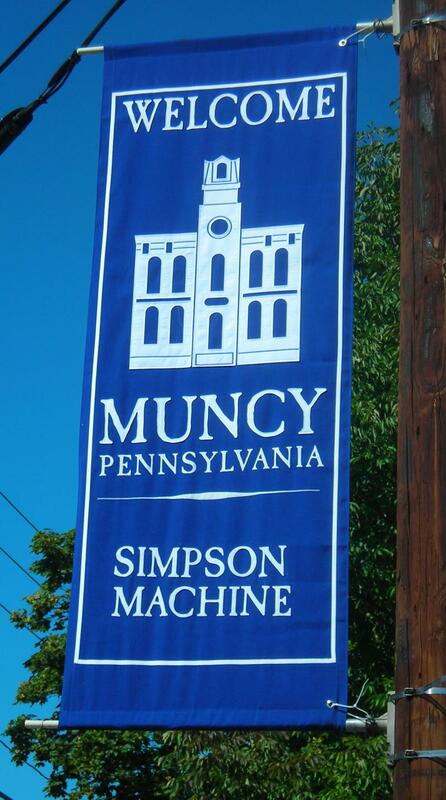 Simpson Machine is located on route 442 "where the llamas roam". Click the link below for directions. Copyright 2013 Simpson Machine. All rights reserved.